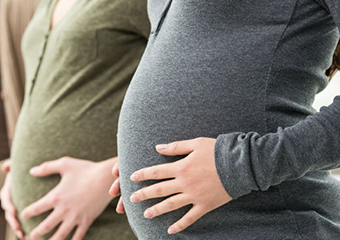 Dr Li has extensive experience in Western-Chinese Medicine Acupuncture Interested fertility, pregnancy IVF support, sports injuries, skin problems, chronic pain, chronic disorders, anxiety, stress etc Dr Li provides professional quality treatments to take care of your vexing health issues. Find out more. fit4energy Massage & Acupuncture treats your Sports Injury / Work related injury / Postural problems / Muscle & Joint Pain Clinics in Randwick & Maroubra, plus Mobile service in Eastern Suburbs Bookings are taken by Jeff personally to assess your needs & discuss appropriate availability. Find out more. Passion in the heart and clarity of mind take us forward. Find out more. Are you tired of struggling? of repeating patterns, beliefs, thoughts, behaviours and emotions which disempower you? Which stop you from flourishing and enjoying life? 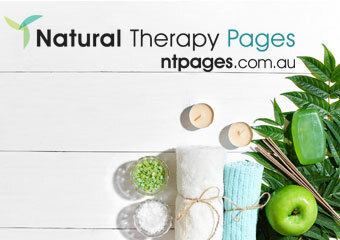 Click here or mention Natural Therapy Pages to recieve 10% off your appointment . Find out more. 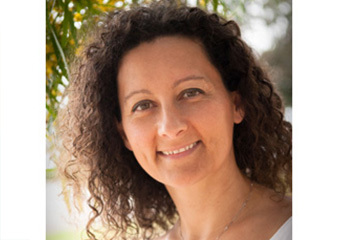 Elena Ballatore is a Naturopath specializing in Nutrition, Iridology, Herbalism, Homeopathy, Aromatherapy, Bush and Bach flowers. Servicing Malabar, Maroubra and the Eastern Suburbs. Find out more. 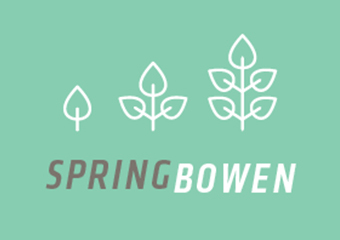 Located at a spacious clinic in the heart of Randwick Junction, Spring Bowen Therapy provides a Bowen therapy service on Wednesdays (into the evening) and all day Sundays. Find out more. 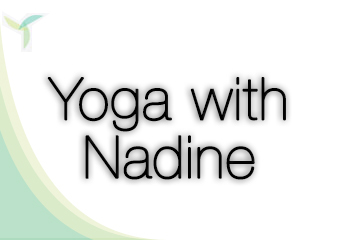 Nutritional Coach, Naturopath, Wellness Mentor and Herbalist. Find out more. We understand that not every journey to having a baby is the same. That is why we have developed several nutritional programs based on a couples unique requirements when it comes to conceiving. Find out more. De-stress and relax whilst promoting your body's own healing mechanisms through Remedial Massage. Find out more. "OSTEOPATHY is a wholistic form of complementary medical treatment which uses gentle manual techniques to diagnose and treat a wide range of health problems Osteopaths recognise that the functions of the human body are inherently linked and effect each other. Find out more. Gabriela Ming is a third generation healer brought up in the Swiss Alps. Find out more. Be You Be Free is all about creating a fun, healthy and balanced lifestyle for women in the Eastern Suburbs of Sydney When you join the Be You Be Free family, you are joining a community of like-minded women, who will offer you motivation, support and friendship. Find out more. 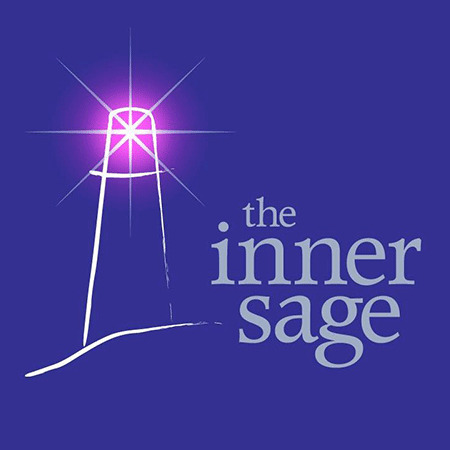 Women's Health, Cognitive Behavioural Therapy, Counselling, Men's Health, Mindfulness, Psychology. Find out more. 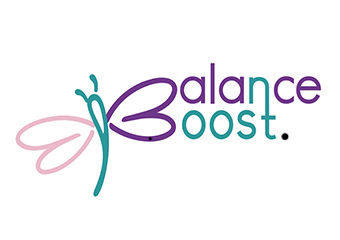 Balance Boost empowers you to gain balance and success in every aspect of your life including health, career, relationships and finding your sense of purpose. Find out more. Women's Health, Men's Health, Yoga - All, Yoga - Hatha, Yoga - Pregnancy, Yoga - Vinyasa. Find out more. For All of Your Professional Bowen Therapy & Lymphatic Drainage Services in the Bondi Area, You Can't Go Past Abe. Find out more. Josie specialises in treating musculo-skeletal issues, fertility pregnancy, childbirth, stress and anxiety including digestive function Josie has clinics at Bondi Junction and Maroubra Beach, with a mobile service available Josie is an acupuncturist and remedial massage therapist with 18 years experience. Find out more. Fertility & Women's Health http://www.claudettewadsworth.com.au. Find out more. 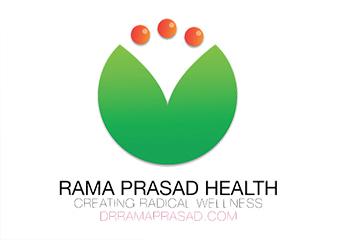 Rama Prasad Health - Nature's Pure Powerful In health and wellness world for over 35 years21+ years in Australia and a practitioner and coach​Works as Ayurvedic holistic awellness coachCommitted to your total recovery and wellbeing. Find out more. We here at Natural Healing specialise in providing a range of professional Male & Female infertility services, to people of all ages in the greater Bondi Junction area. For more information give us a call or visit the website. Find out more. Relieve your Aches and Pains or Simply Rejuvenate your Body, with a Professional Acupuncture Consultation & Treatment. Find out more. Are you interested in studying Women's Health Courses? We understand that not every journey to having a baby is the same. That is why we have developed several nutritional programs based on a couples unique requirements when it comes to conceiving. De-stress and relax whilst promoting your body's own healing mechanisms through Remedial Massage.